Heat spread through her. Cee’s face elongated, her arms extended, her nails formed into claws, and her feet became suddenly very heavy. The bony spires erupted from her shoulders, and Cee was compelled to double over to allow the wings to grow. Throughout, Cee fought the urge to resist, though her instinct was to do just that. She wondered what she looked like, caught a glimpse of red scales, and realized her eyesight had become sharper. All the details of the trees around her impressed themselves upon her brain: the cracks and flakes in the bark, the saw-tooth edges of the leaves, and every little spot and insect thereupon. How big was she? Cee realized she was at eye level with the middle of the trees. She looked down and saw her friends pushing themselves even harder against the trunks, making way for Cee’s—or Livian’s, she supposed—tail as it snaked by. Yes, we’re very pretty, said Livian impatiently. But we don’t have time for showing off just now. The massive wings began to move, slowly at first, gathering speed that put the force of the helicopter’s artificial wind to shame. Cee realized she had no control over what was happening. It was all Livian, and she was housed inside him, somehow, along for the ride. It was equal parts thrilling and petrifying, bursting through the treetops and being free of gravity. Cee would have liked to spend more time experiencing it, but there was the helicopter, like a massive black bug, and Livian went right for it. 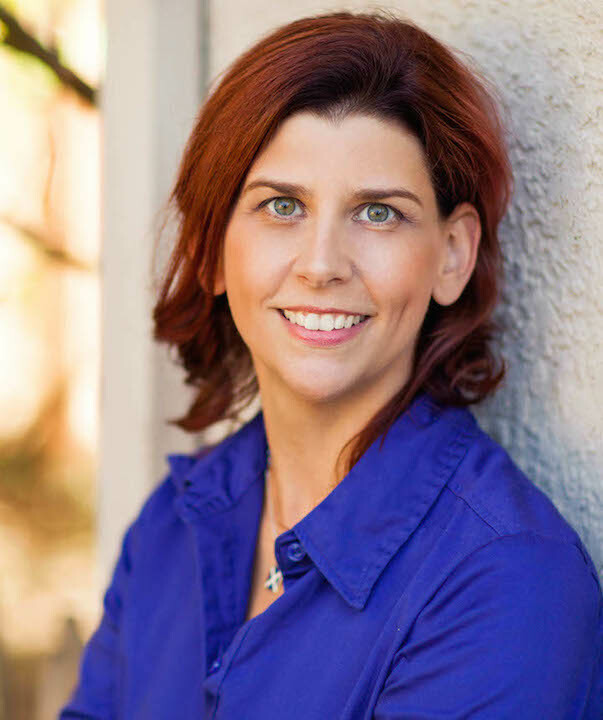 M Pepper Langlinais is an award-winning screenwriter, produced playwright, and author. 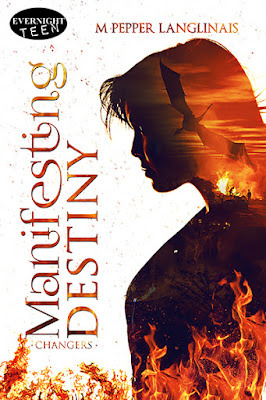 Her latest novel CHANGERS: MANIFESTING DESTINY, first in a new YA fantasy trilogy, is now available from Evernight Teen. M holds a Master of Arts in Writing, Literature and Publishing and a Bachelor of Science in Radio-Television-Film. She has a love of Shakespeare, having both performed and taught his work, and has also interned on Hollywood film sets. M worked for Houghton Mifflin and Pearson before deciding to devote her full time to writing (and occasionally parenting). She lives in Livermore, California with her family, cat, and hamster. Find out more about her and her books at PepperWords.com. The dragon aspect is fascinating.